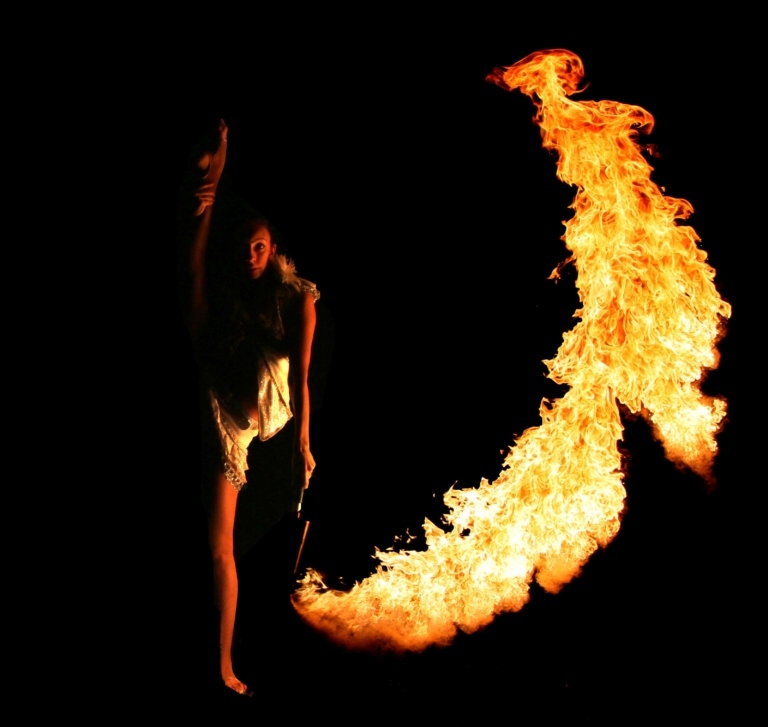 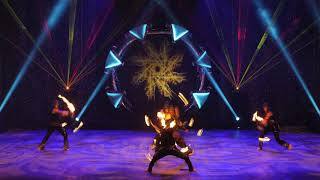 Drawing deeply from mythology, ancient cultures and a vision of an enlightened future, The Phoenix Fire Dancers lead audiences on a mystical journey through timeless space. 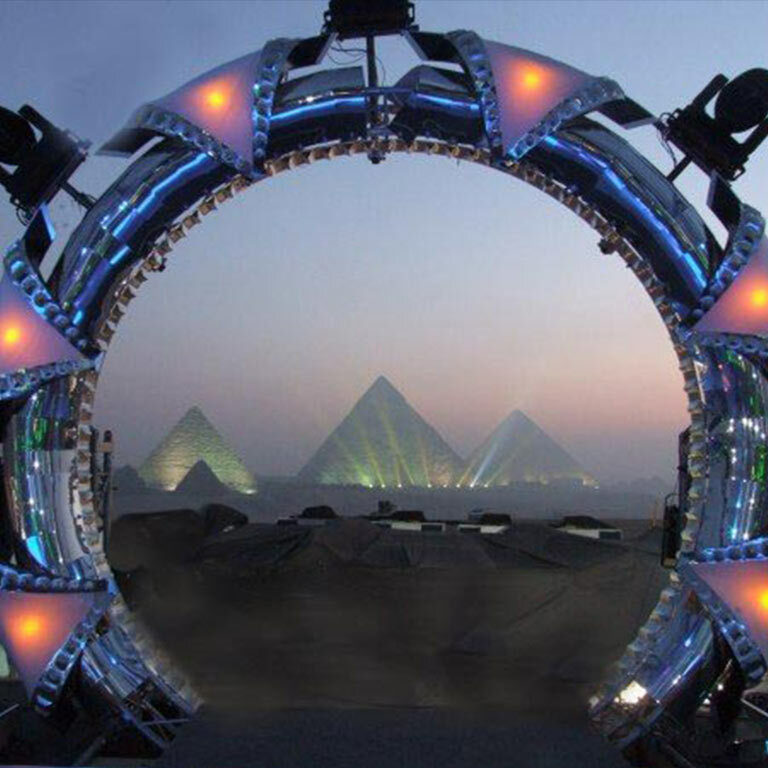 Phoenix has traveled the world learning movement techniques from different cultures and developed these techniques and combined them with modern circus elements, concert/stadium based special effects and the dynamism of dance culture and electronic sound production, creating a new energetic, eclectic style of performance. 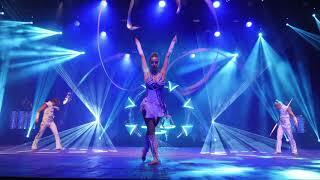 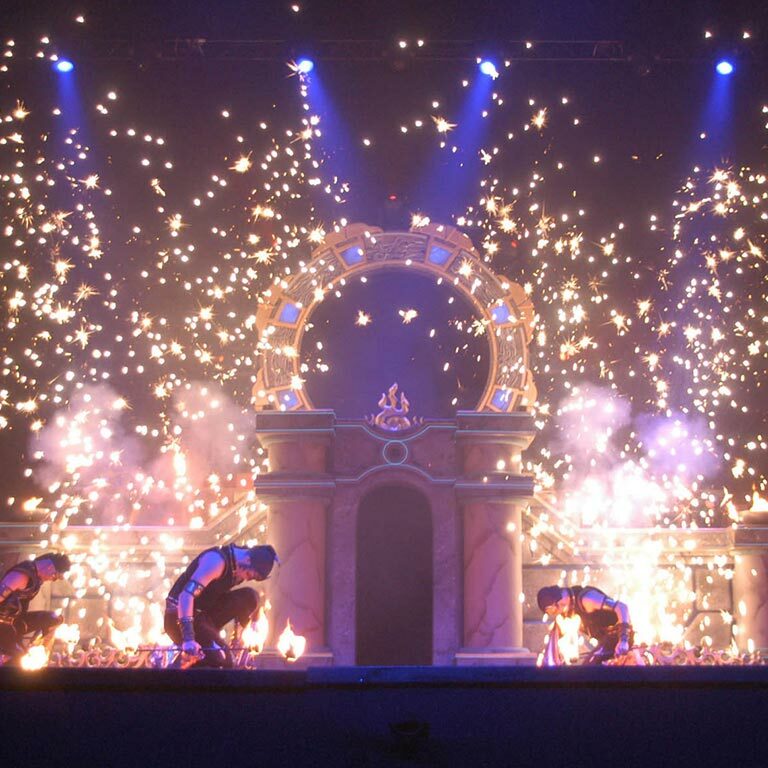 Phoenix is the world’s leading fire performance troop. 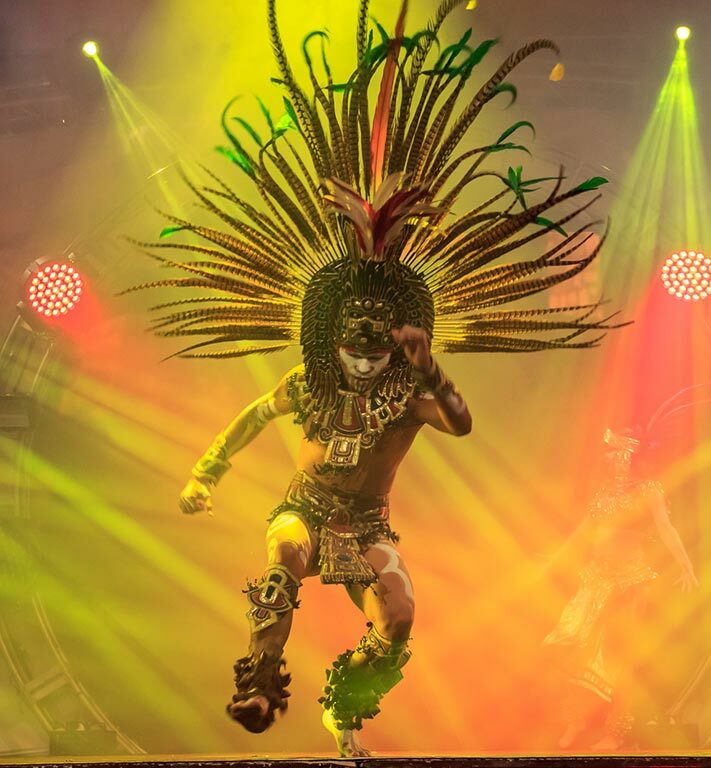 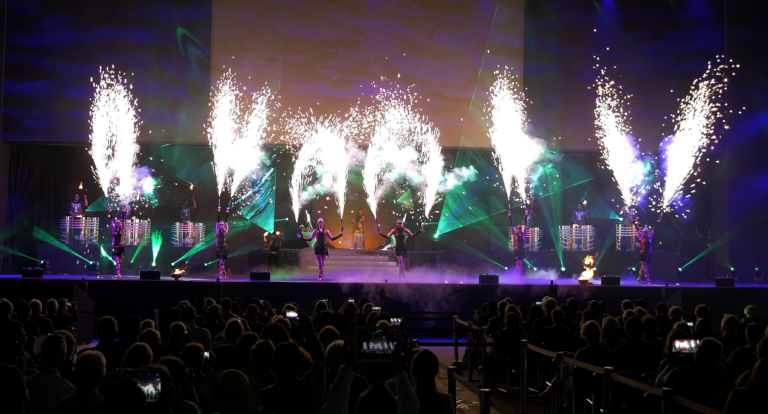 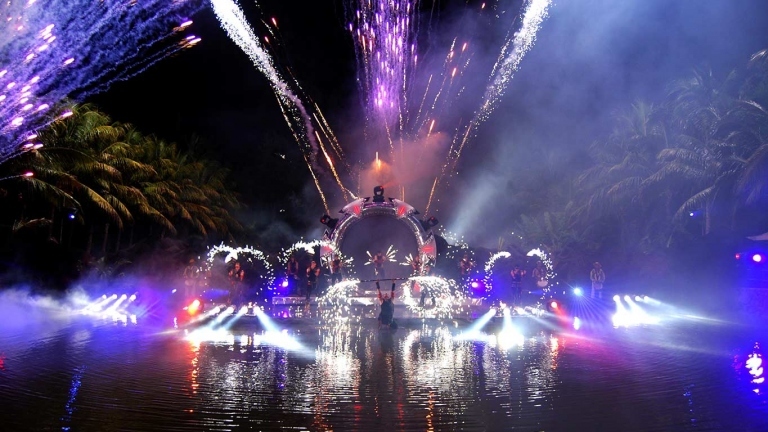 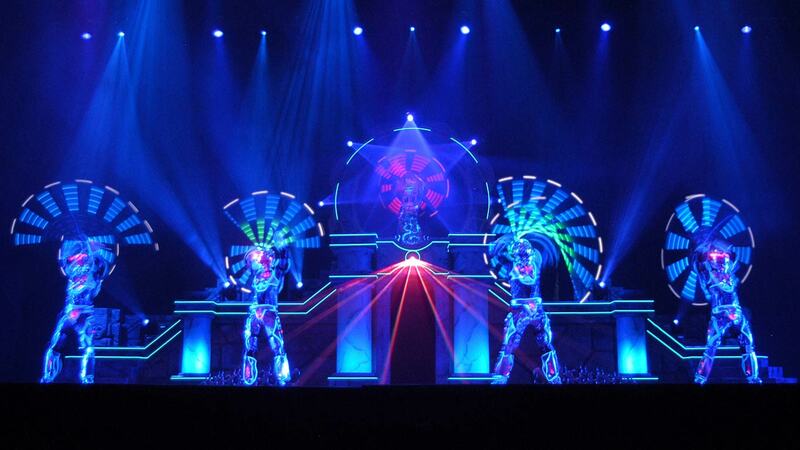 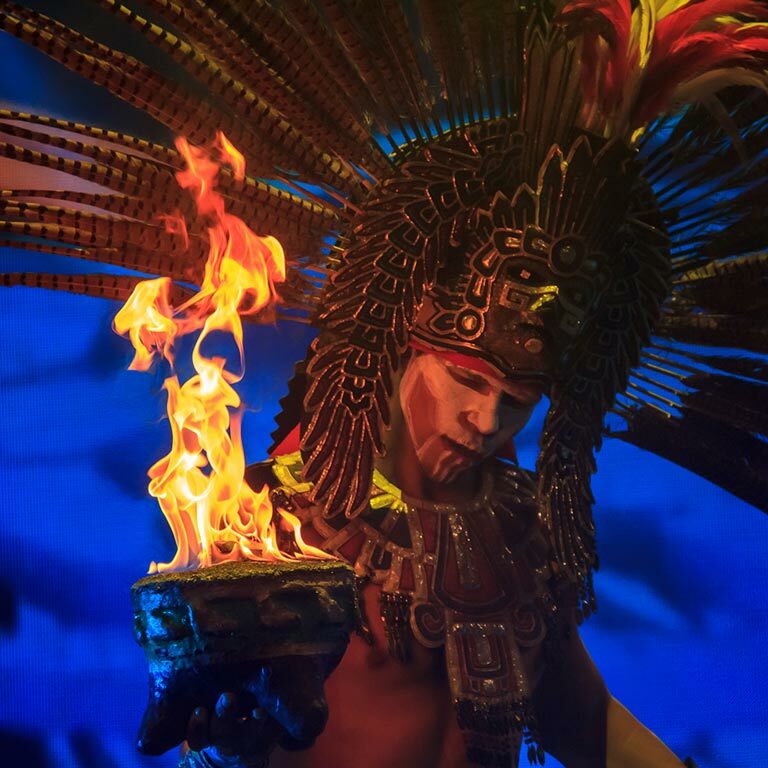 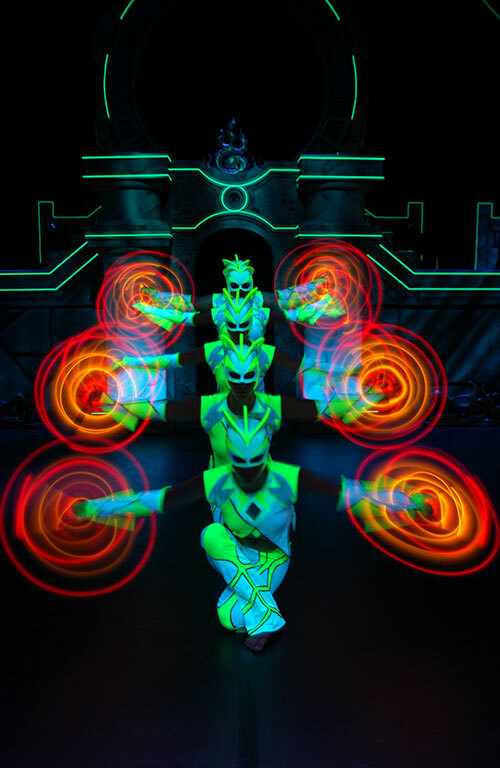 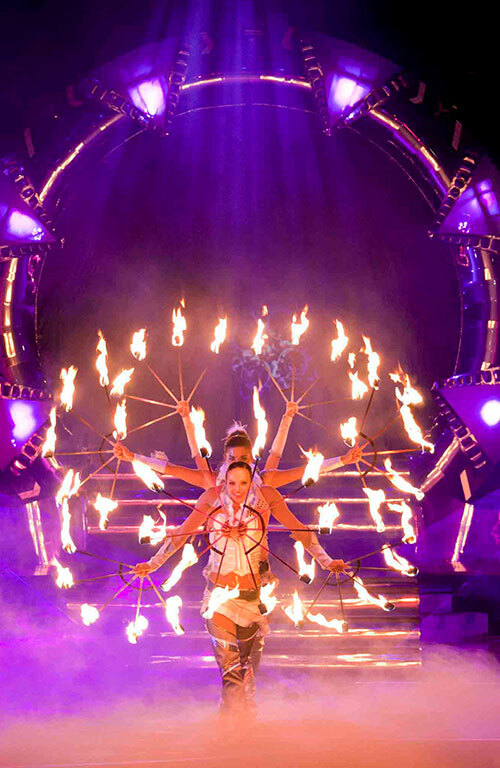 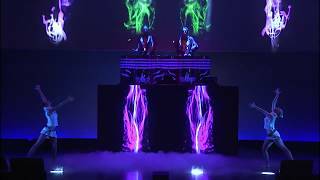 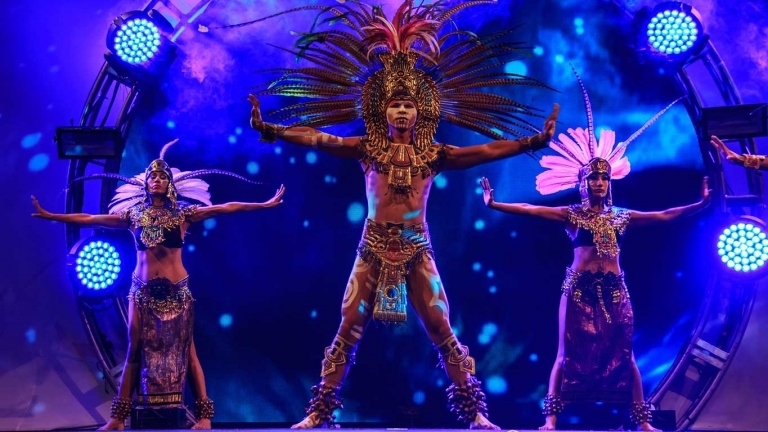 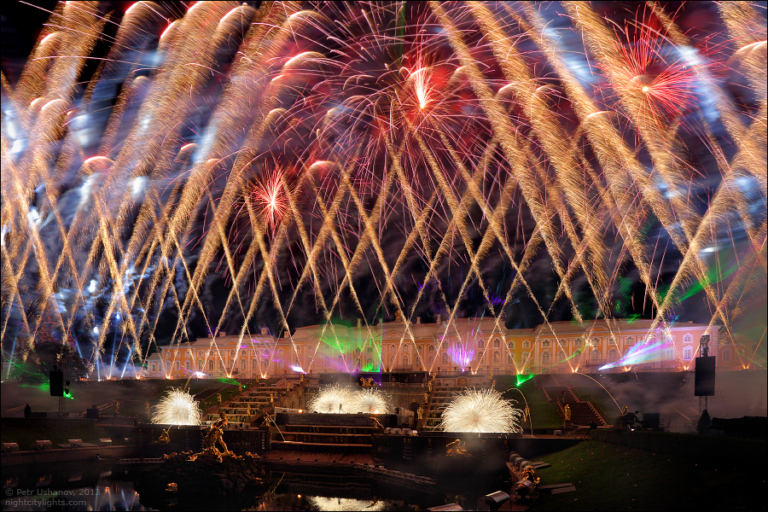 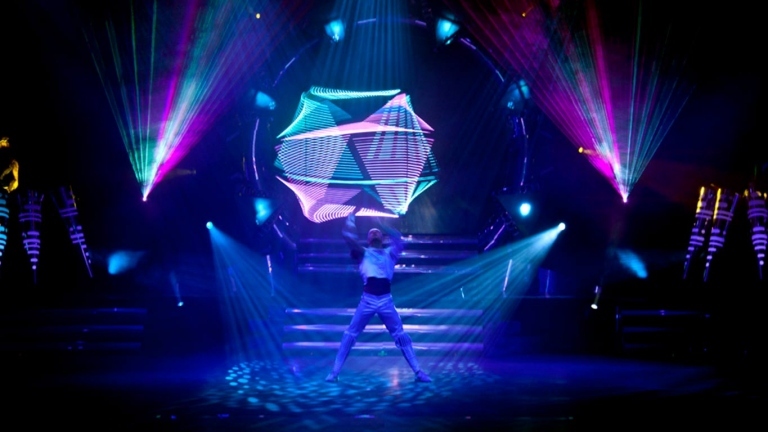 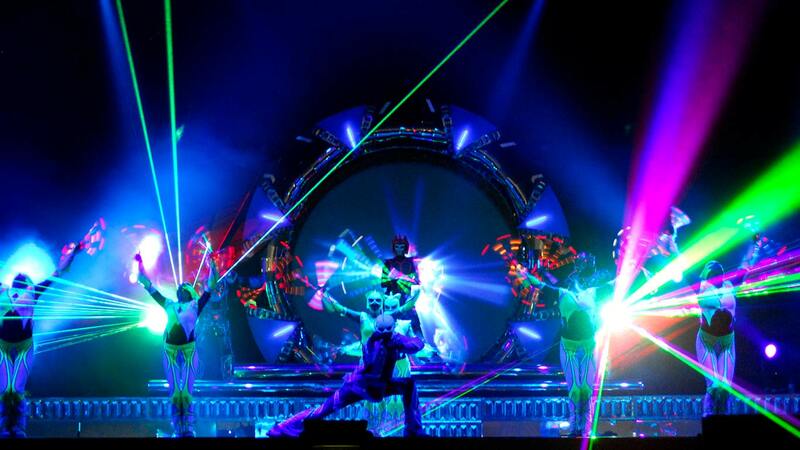 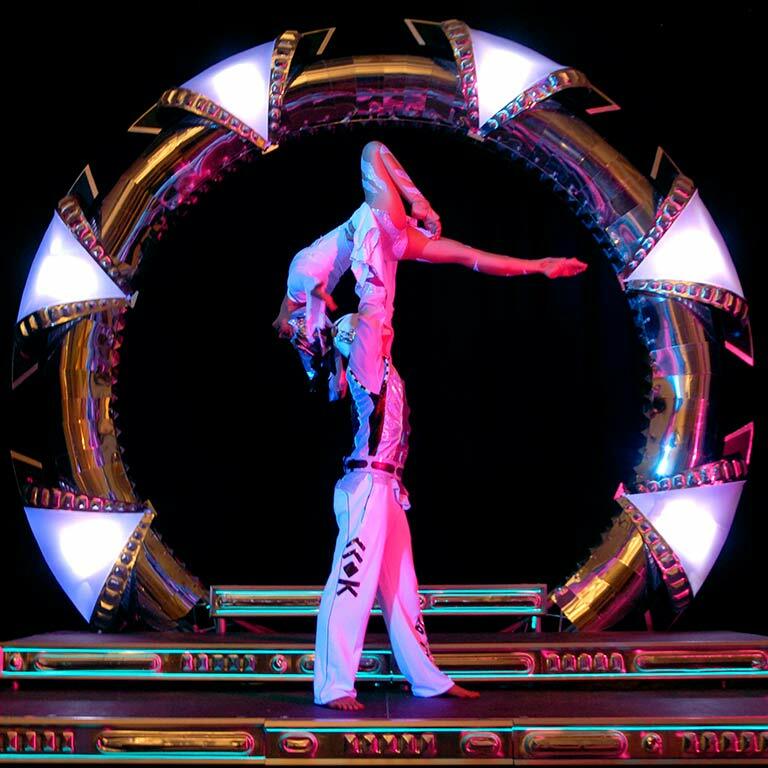 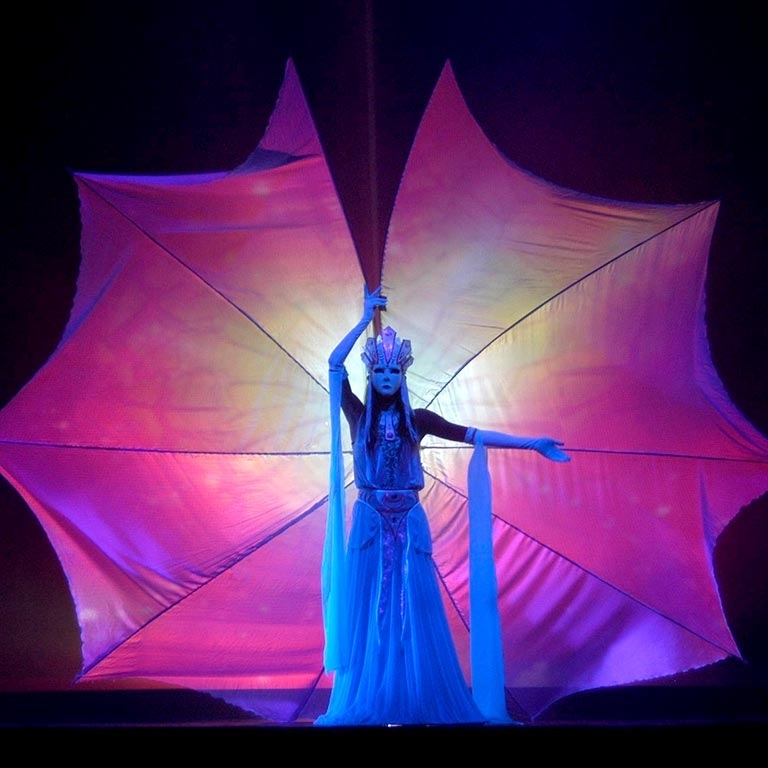 Since 1992 Phoenix has been weaving fiery magic and surreal “color-scapes” across the globe, creating cutting-edge shows for a wide variety of entertainment requirements. 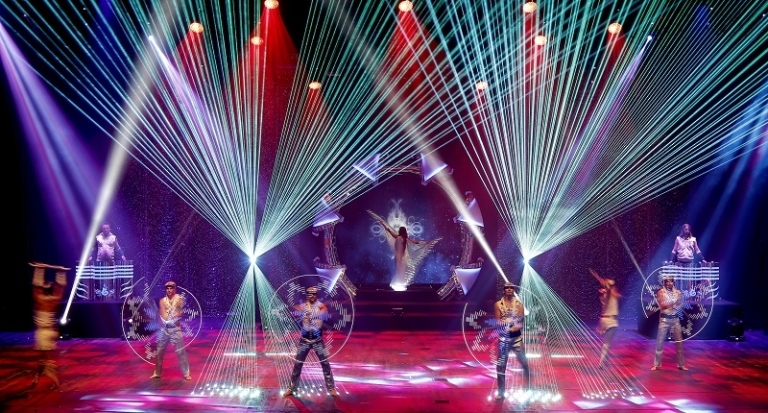 The troupe consists of international and Olympic athletes, dancers, musicians, martial artists, visual artists and technical experts. 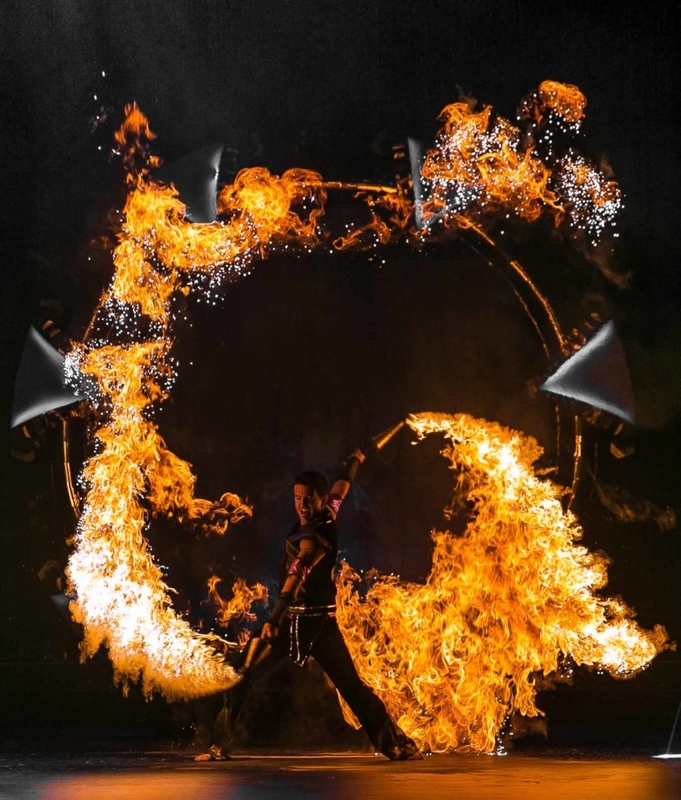 All masters in their own disciplines as well as branching out in the many different aspects of the company, producing a well-oiled and multi-talented team. The music has been created specifically for Phoenix by Taliesin, Austria’s top electronic music producer. 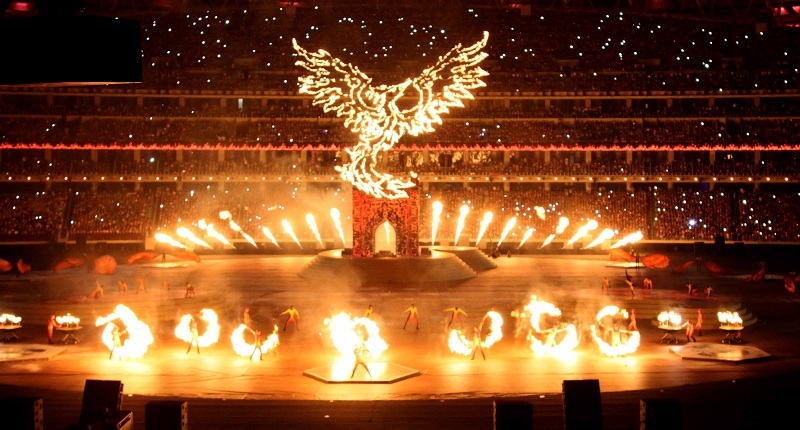 Phoenix Fire Dancers have performed extensively throughout the world for clients and projects including NFL Super Bowl, World Cup, F1, Diesel, Hilton, Mercedes, Cola-Cola, Porsche, Microsoft, Deutsche Bank, Saatchi & Saatchi, Microsoft, Buena Vista/Disney, BMW, Roberto Cavalli, Essex, Oracle, Hewlett Packard, MasterCard, Land Rover, Nokia, Ford, Motorola, Toyota, Coca-Cola, Siemens, VW, Audi, Red Bull, Royal Albert Hall, IBM, and others.